The magnificent stretch of coastline between Sydney and Melbourne is one of Australia’s most dramatic and naturally beautiful experiences. Along its length, the great waters of the Pacific Ocean, Tasman Sea and Bass Strait have carved out dramatic headlands and created beautiful coves and beaches. 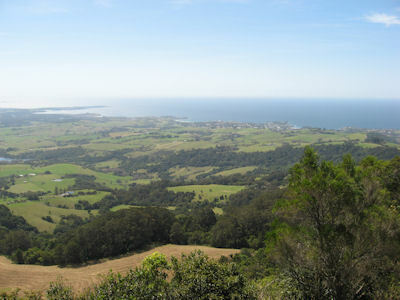 Wollongong is located 60 minutes south of Sydney and is New South Wales’ largest city. It’s diverse culture and history supported by world class infrastructure has something to offer every traveller. The Eurobodalla (land of many waters), with its stunning coastline of sparkling beaches, craggy headlands and serene rivers, is set against a backdrop of untamed wilderness. 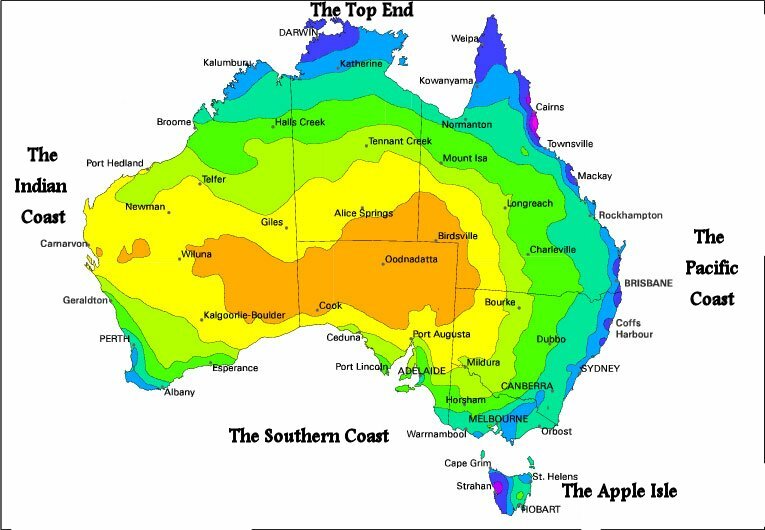 The region encompasses from South Durras, just north of Batemans Bay, through Moruya and Narooma to Tilba Tilba in the south and westward to Nelligen.